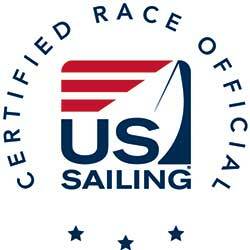 Become a US Sailing Certified Race Officer! The Lake Geneva Yacht Club is excited to host this one day seminar on April 23, 2016. With 15 race series a week during the summer it is very important to have ample qualified individuals to assist in running our races. This course will provide valuable knowledge as it pertains to race management. 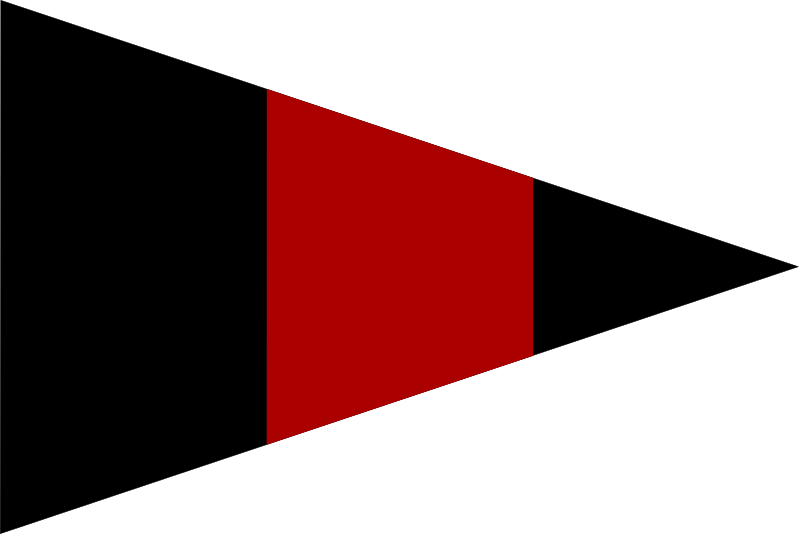 Understanding the ins & outs will create a more enjoyable experience, whether you are participating in Race Committee, or out on the water with your friends watching the racing. Race Officers are in charge of racing on the water. Their duties include ensuring the safety of competitors and members of the race committee, choosing courses to give competitors the best possible races, starting the fleet, adjusting the course in response to changing conditions, and finishing and scoring the race. $55 seminar fee includes seminar materials and lunch. Seminar will be held at Lake Geneva Yacht Club. Registration closes on April 17,2016.